Ready for a new look? 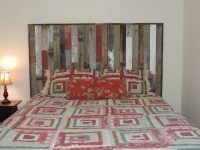 Ready for people to say “I love your headboard!” or “that is so cute!” Take our popular basic rustic panel headboard, add posts that attach to your metal bed frame and you have a Rustic Retreat Headboard. Guaranteed to garner compliments! 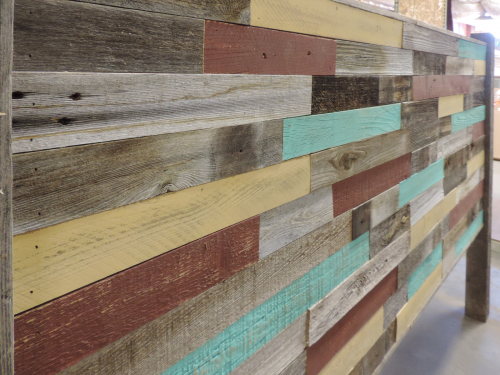 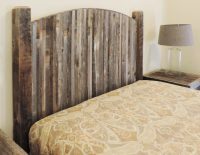 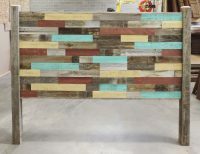 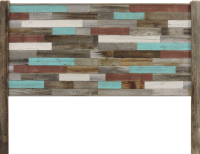 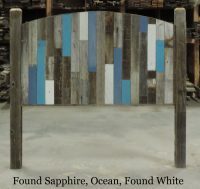 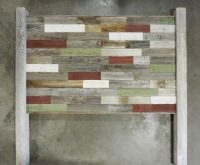 Our Rustic Retreat headboard is perfect for your lake house in the country, your cabin in the forest, or your inner sanctum in the inner city. 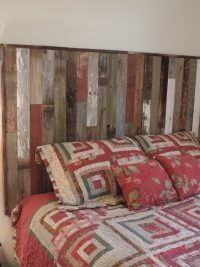 To determine “Off the Ground” measurement, measure from the floor to the top of your mattress…ideally, you want the headboard to start 3″-6″ below that (so you don’ keep losing your remote or ipad down the crack). 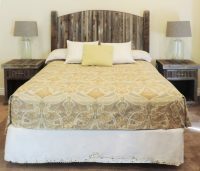 So, if your mattress is 24″ off the ground, you could select 21″ or 18″ as your “Off the Ground” measurement.